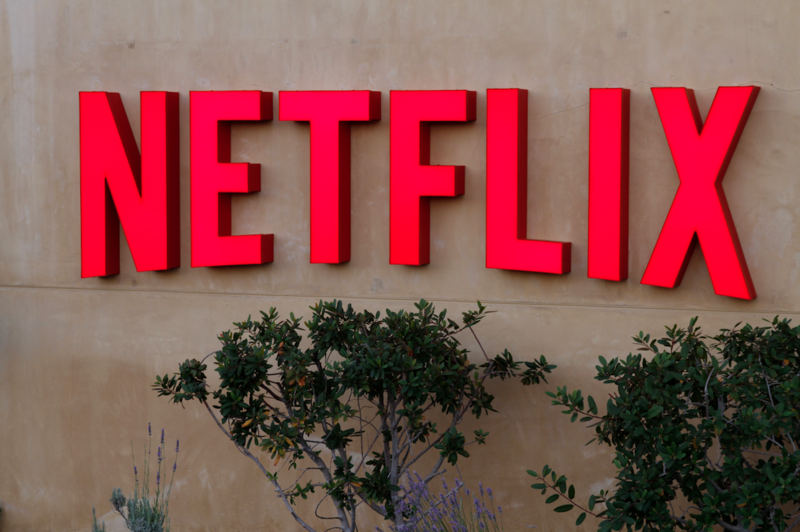 Netflix opened its London headquarters this summer, with director of documentary originals Diego Buñuel getting situated at the end of August. Former BBC exec Kate Townsend has also relocated from Los Angeles to London to join Buñuel. The exec said the business was becoming a “good European citizen” and has just written its first check to the CNC, noting that “It’s not as much as what Canal+ pays, but we’re not getting the subsidised content.